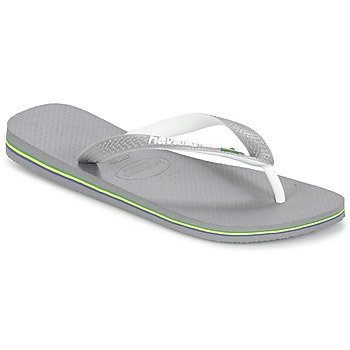 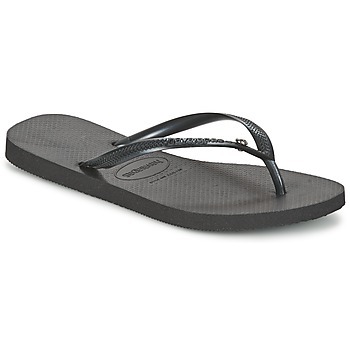 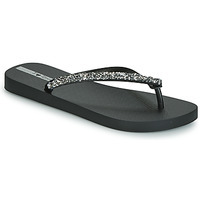 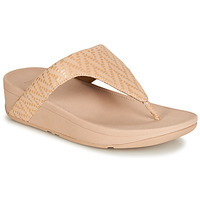 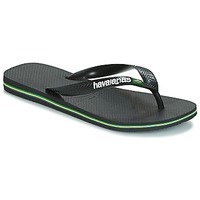 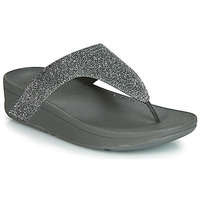 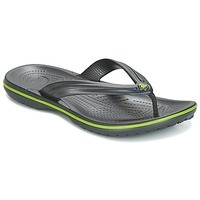 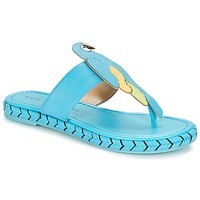 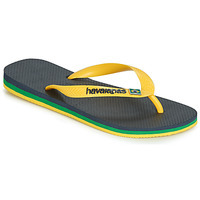 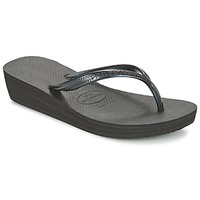 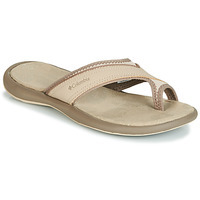 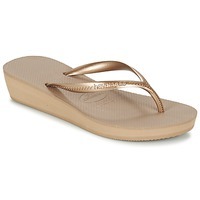 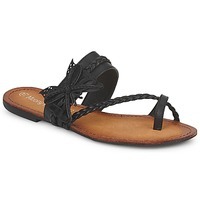 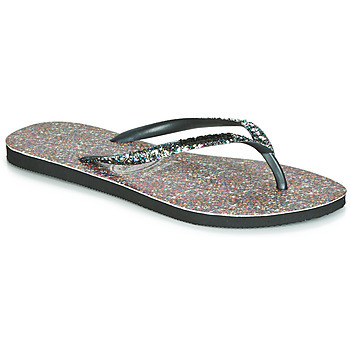 Women's Flip flops - Discover online a large selection of Flip flops - Free delivery with Spartoo NET ! 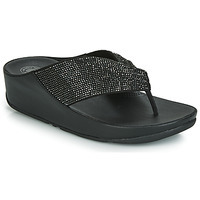 Order new women's shoes from Spartoo.net to enjoy the summer to the fullest! 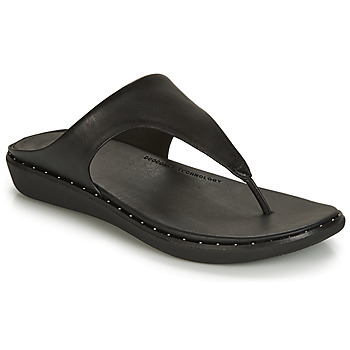 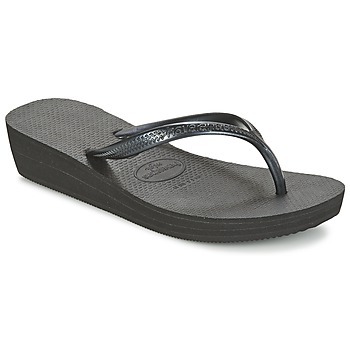 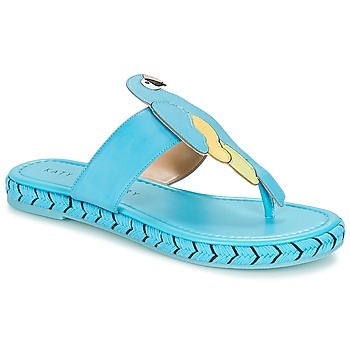 The must-have shoe in any suitcase for holidays by the sea is the flip flop ! We have selected super trendy flip flops just for you. 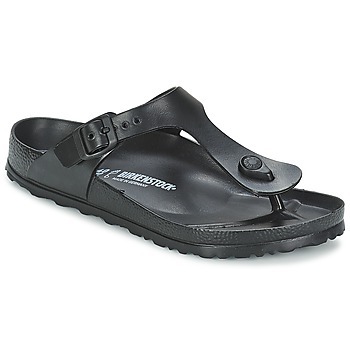 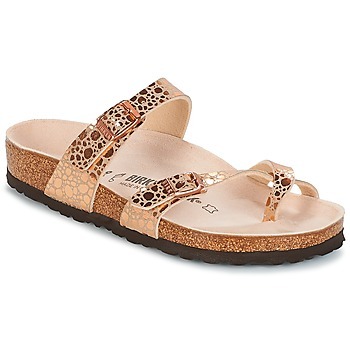 Elegant sandals for a walk in town, plastic flip flops for the beach or anatomic models like Birkenstock Gizeh for total comfort. You'll certainly find what you are looking for. 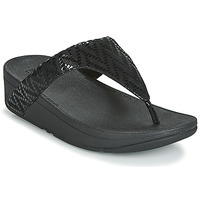 Visit Spartoo.net, #1 in the sale of flip flops online, if you want a pair of shoes for women that are trendy and comfortable. 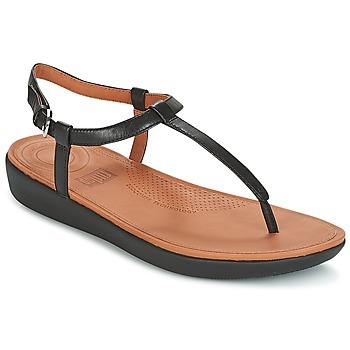 We have a large collection of summer shoes, mainly composed of flip flops, women's sandals and cute flat shoes. 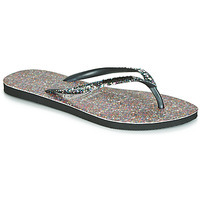 All you have to do is wear your new shoes with a skirt or jean shorts and you are all set! 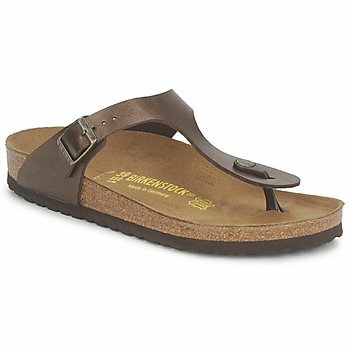 Whether you're a fan of the Brazilian brand Havaianas or Ipanema; or perhaps the brand Birkenstock, famous for the quality of its insoles, you'll find a pair of shoes for your feet on Spartoo.net. 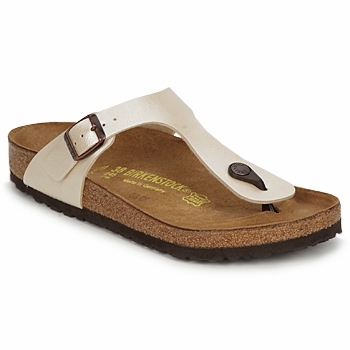 The brands Kickers and Les Tropeziennes offer trendy pairs that you will love. 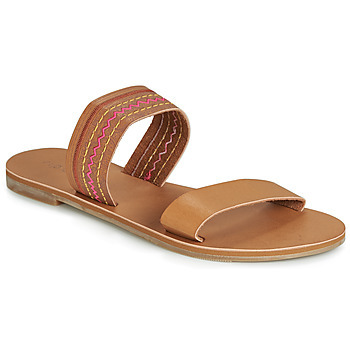 Do you have a tight budget for your shoe collection? 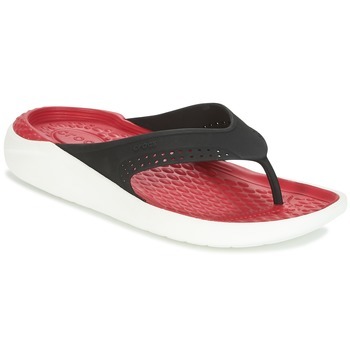 Try the flip flop: these shoes only cost about twenty or thirty euros and add a good dose of diversity and style to your holiday wardrobe!